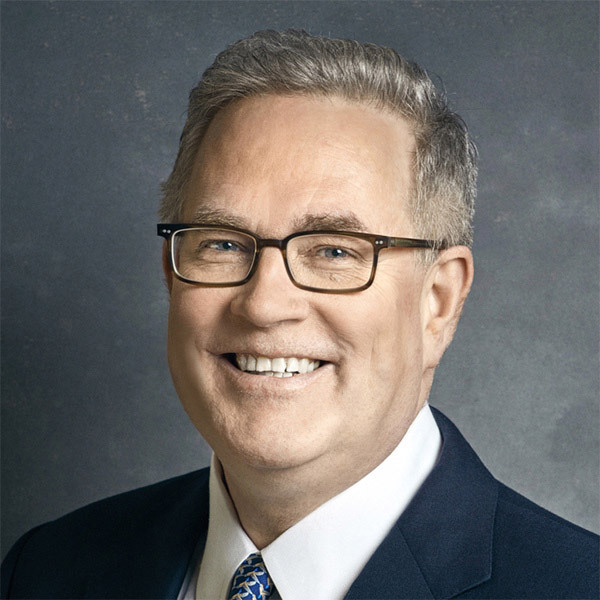 About – AMC Networks Inc. 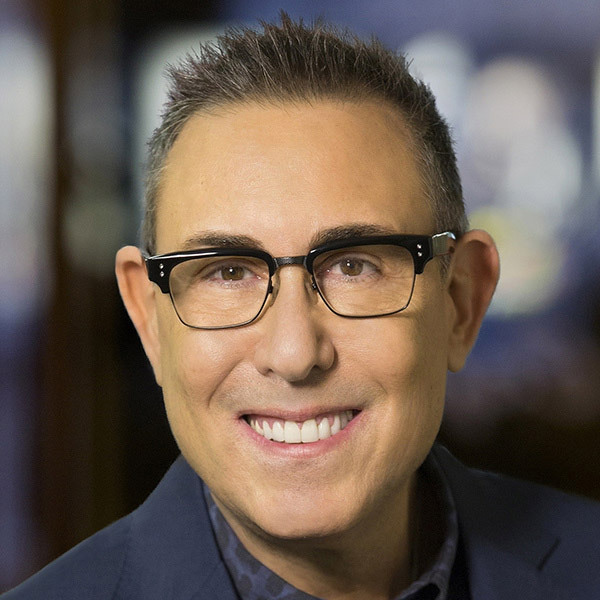 Dedicated to creating and distributing bold and inventive stories fueled by the artistic vision of dynamic storytellers, AMC Networks owns and operates several of the most popular and award-winning brands in television and film. Cable television networks AMC, BBC AMERICA (through a joint venture with BBC Studios), IFC, SundanceTV, and WE tv; independent film production and distribution division IFC Films; and premium streaming video services Sundance Now, Shudder, Acorn TV, UMC and AMC Premiere, the offering that gives subscribers commercial-free access to AMC shows, produce and deliver distinctive, compelling and culturally relevant content that engages audiences across multiple platforms. 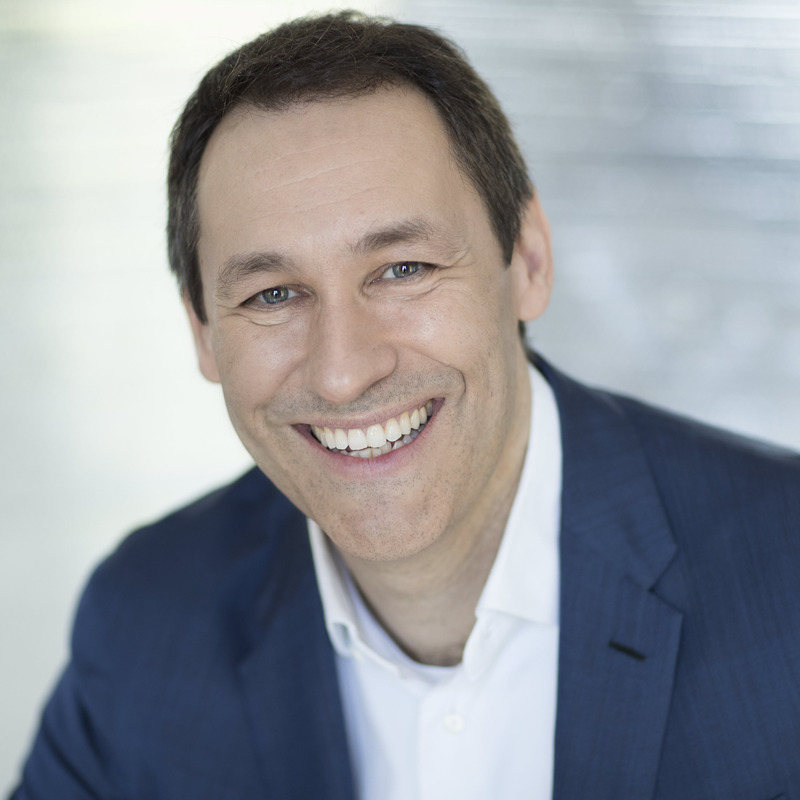 The Company also operates AMC Studios, its television production and worldwide content distribution division; and AMC Networks International, its international programming business. 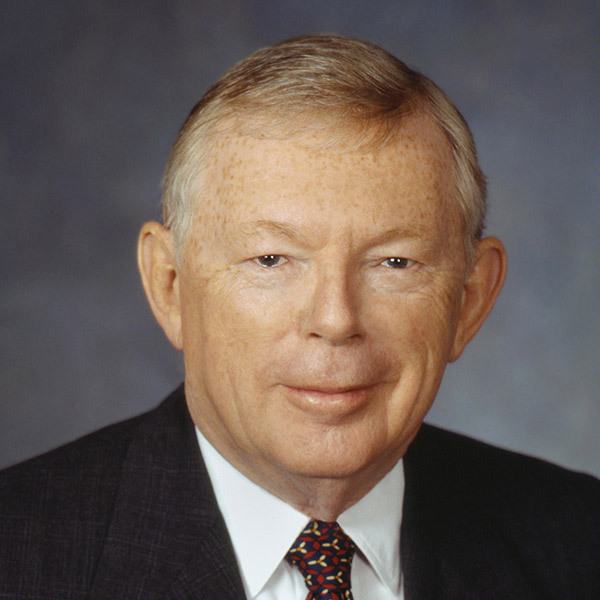 Charles F. Dolan serves as executive chairman of AMC Networks Inc., a leading producer of pioneering programming for multiple media platforms. 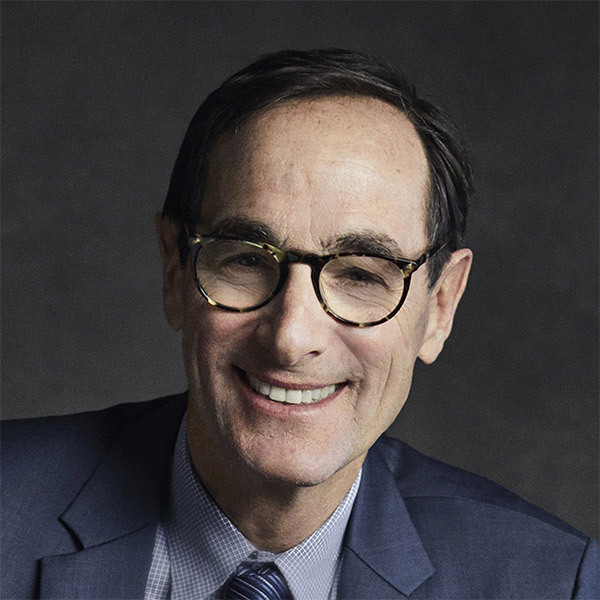 One of the entertainment industry’s most innovative and visionary executives, Josh Sapan sets strategy and is responsible for the overall management of AMC Networks. 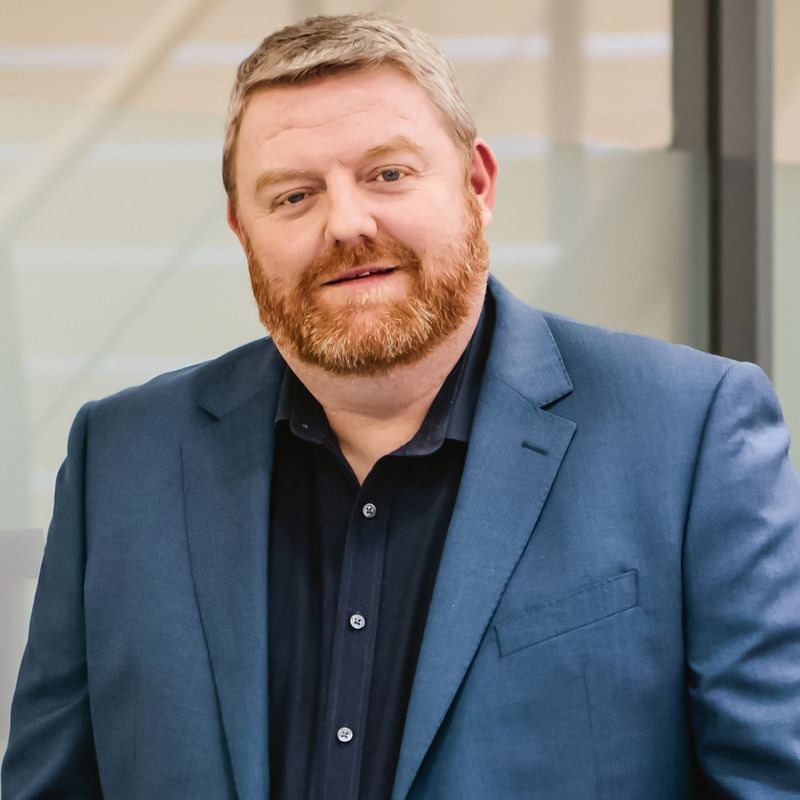 A 28-year veteran of the company, Ed Carroll oversees all operations for AMC Networks’ popular and award-winning national cable television networks. 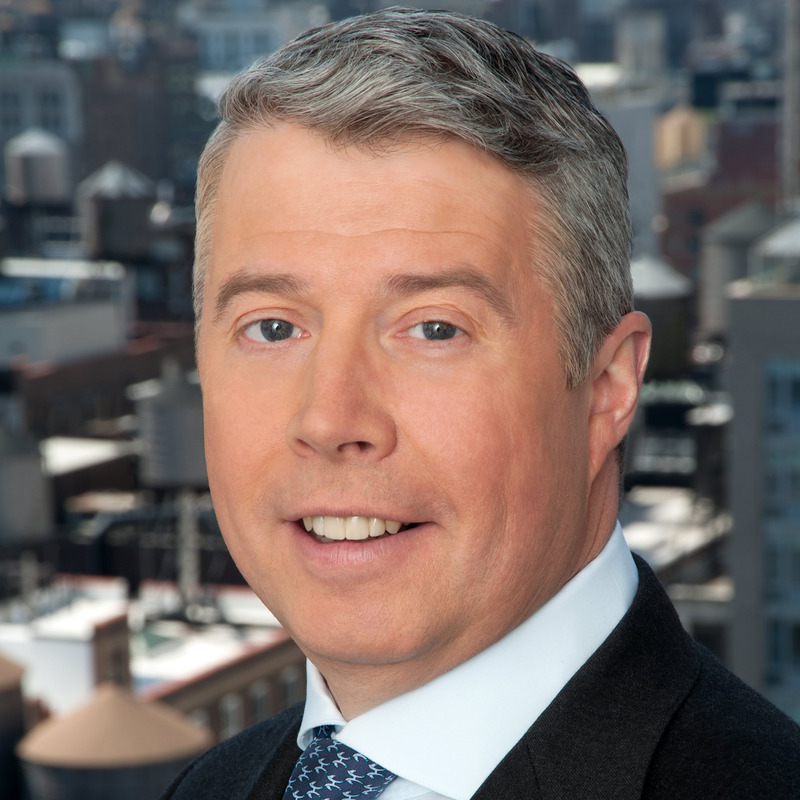 As Executive Vice President and Chief Financial Officer, Sean Sullivan oversees the financial functions of AMC Networks Inc. and its business units. 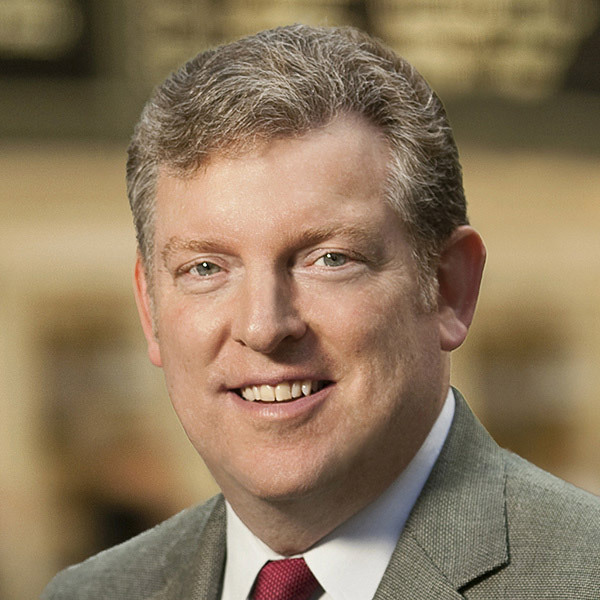 As Executive Vice President and General Counsel, Jamie Gallagher serves as the chief legal counsel for AMC Networks Inc. and its business units. 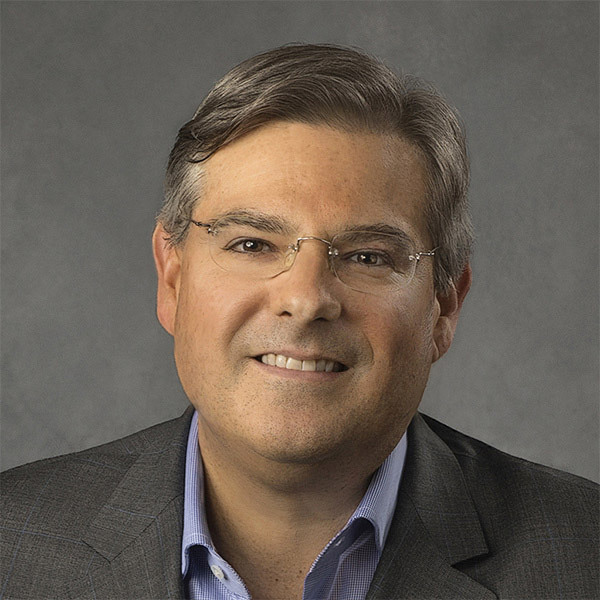 As Executive Vice President of Finance, John Brohel oversees all Financial Planning for AMC Networks, as well as all finance functions for AMC Networks International. 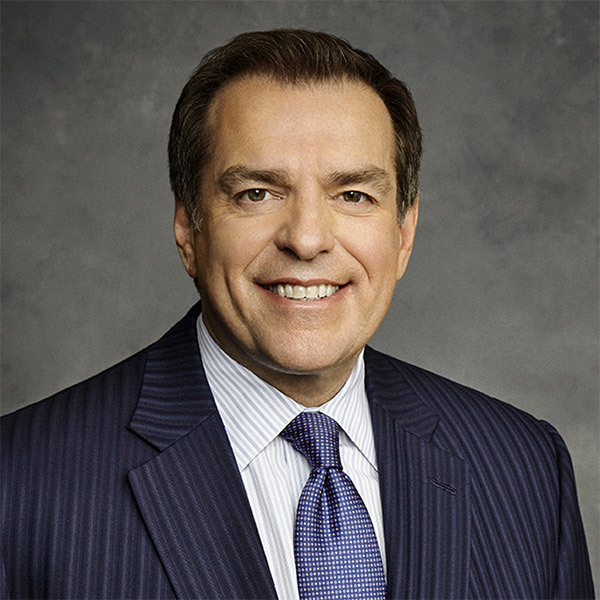 As President of Distribution, Bob Broussard oversees the multiplatform content licensing and affiliate marketing of several of the most popular and award-winning networks in cable television. 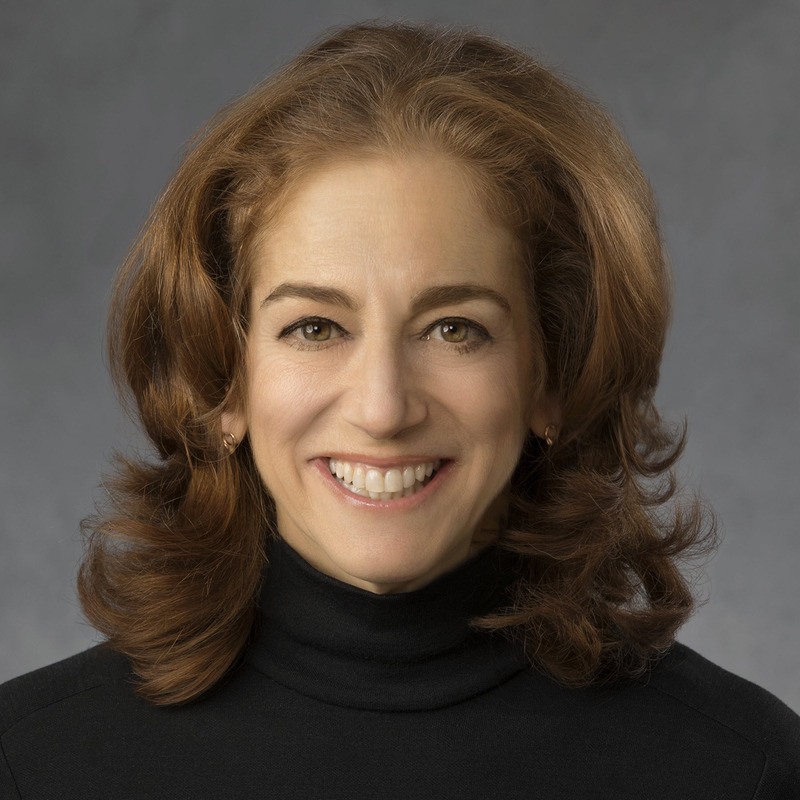 Jennifer Caserta is charged with driving transformation across AMC Networks to enable long-term growth objectives, including developing an integrated transformation vision and strategy and leveraging key areas related to people, culture and employee development. 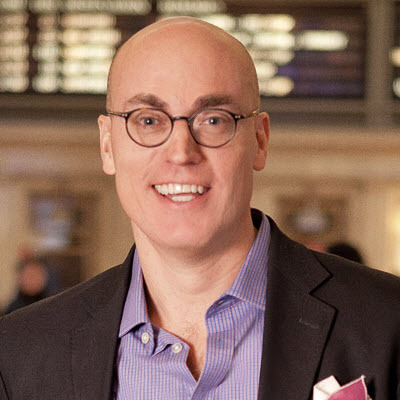 As president of advertising sales for AMC Networks, Scott Collins is responsible for overseeing the advertising sales efforts. 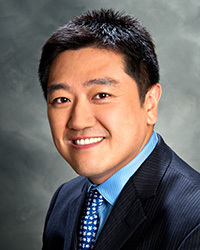 As Executive Vice President – Corporate Development & Treasurer, John Hsu manages treasury operations in support of its financial goals, and oversees the company’s cash management, investment strategies, capital structure planning and debt portfolio management. 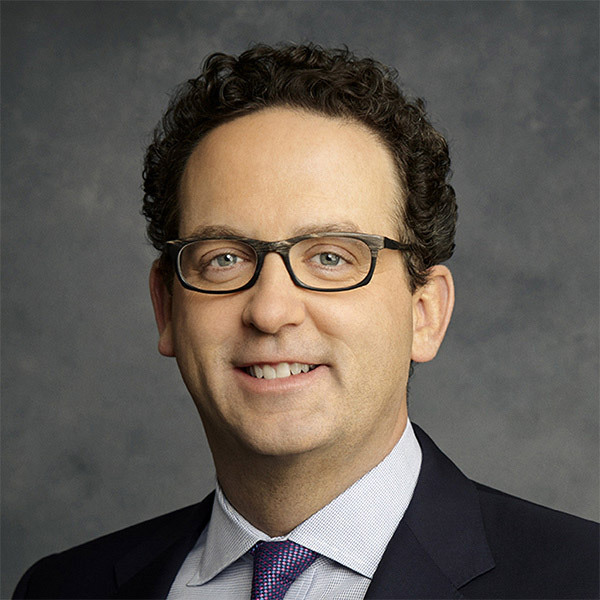 As Senior Vice President and Chief Information Officer for AMC Networks, David Hunter is responsible for overseeing the Company’s global technology and digital resources for AMC Networks and its business units. 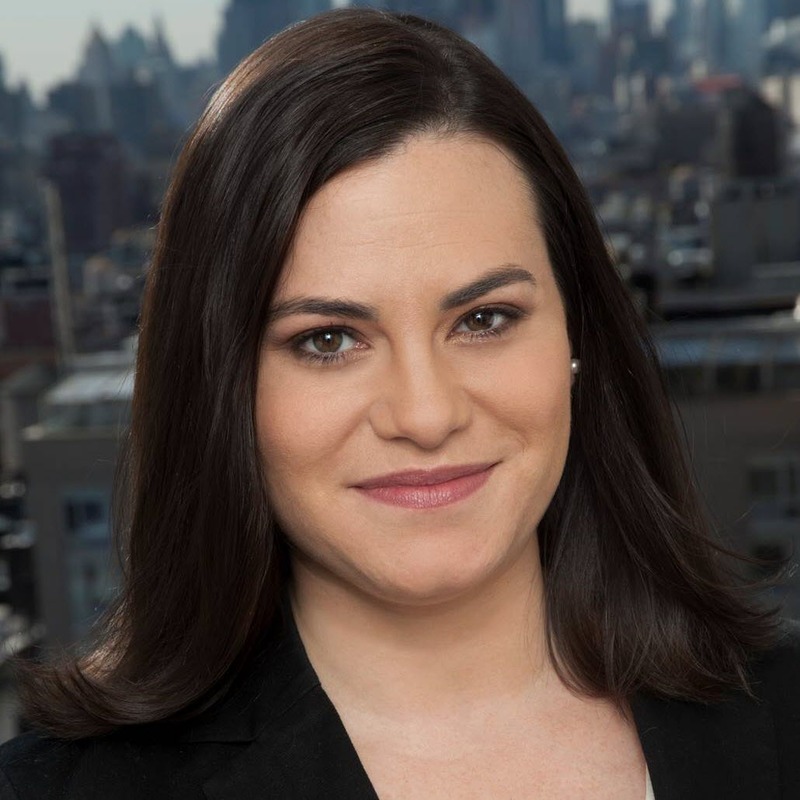 As AMC Networks’ Senior Vice President and Co-Head of Corporate Communications, Georgia Juvelis oversees all financial and business communications strategy and media relations for the company’s corporate strategic initiatives as well as business segments. 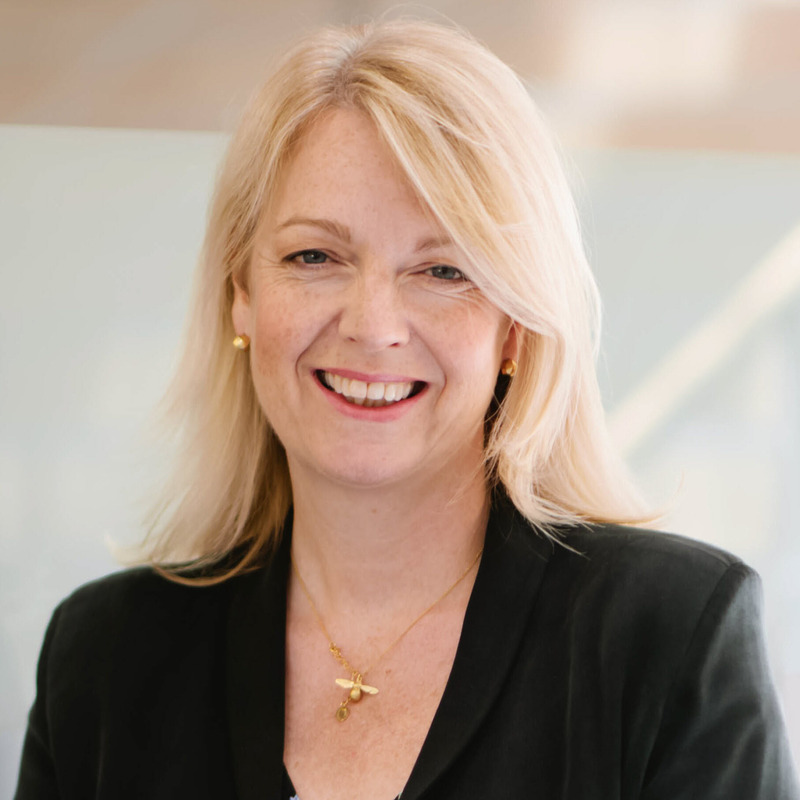 As SVP Corporate, Securities and Compliance and Corporate Secretary, Anne Kelly is responsible for all the Company’s corporate governance, securities, compliance, finance and general corporate legal matters, and oversees the departments relating to these matters. 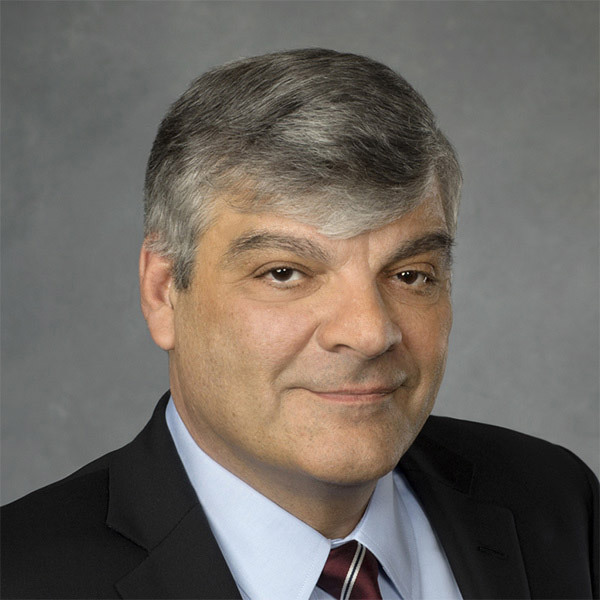 As Senior Vice President and Co-Head of Corporate Communications for AMC Networks Inc., Jim Maiella oversees all business and trade communications in support of the company’s popular and award-winning national networks. 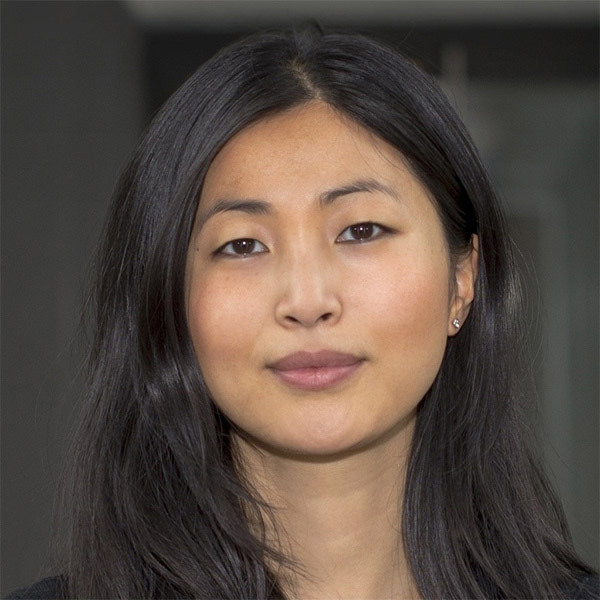 Linda Pan oversees the development and growth of direct-to-consumer subscription streaming video services Shudder, the curated boutique SVOD servicing horror fans. 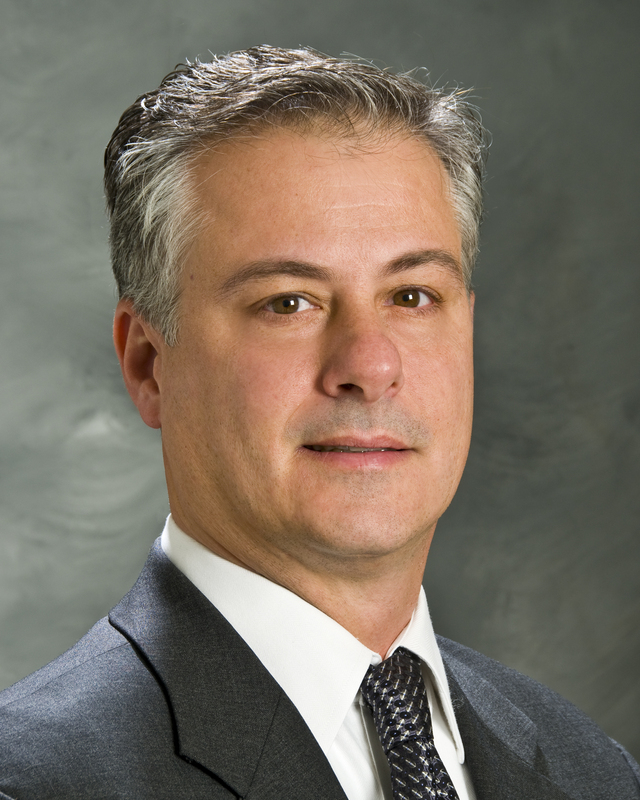 As Executive Vice President and Chief Technology Officer, Steven Pontillo oversees the strategic use and deployment of technologies throughout AMC Networks and its popular and award-winning national cable television networks. 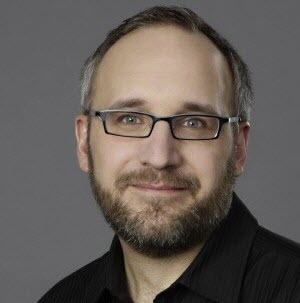 As Executive Vice President of Business Development, Paul Rehrig oversees the company’s subscription-video-on-demand businesses: Sundance Now and Shudder. 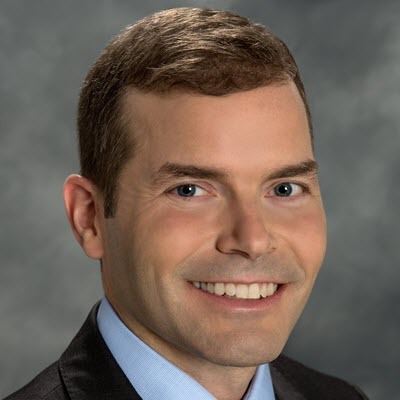 As Executive Vice President and Chief Accounting Officer for AMC Networks, Christian Wymbs is responsible for managing the Company’s corporate accounting, financial reporting and tax functions. 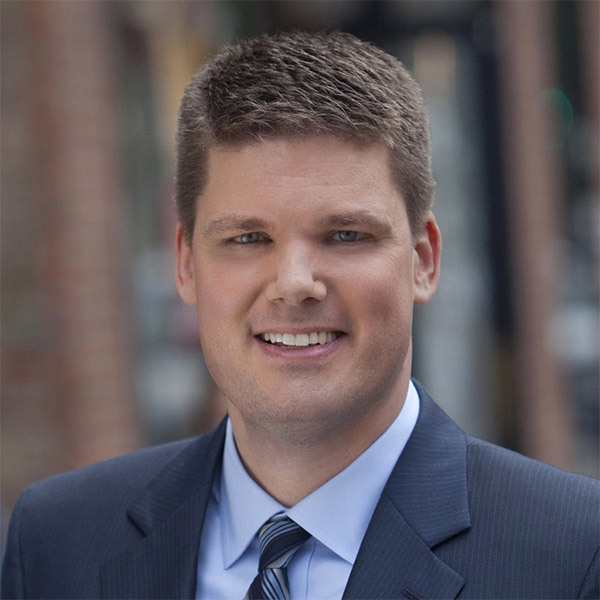 Thomas Ziangas plays an integral role in the ongoing development of AMC Networks Inc.’s popular and award-winning national cable television networks by identifying, securing and analyzing all relevant research, including programming and ad sales/sponsorship research. 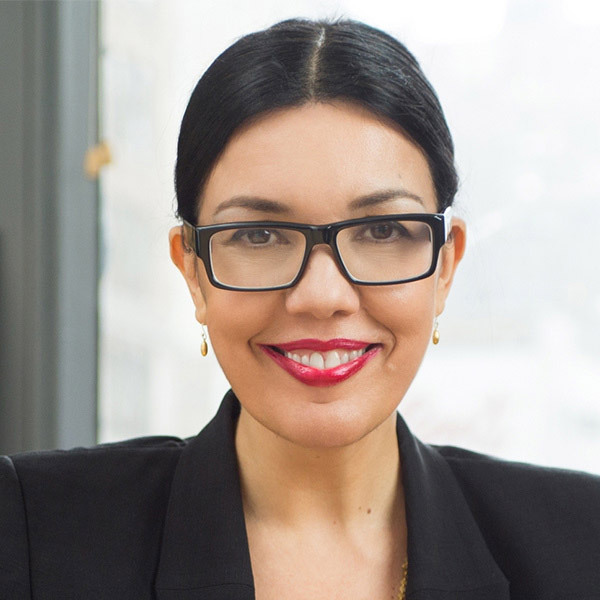 As President, Entertainment Networks, Sarah Barnett has oversight of AMC, BBC AMERICA, IFC, and SundanceTV. 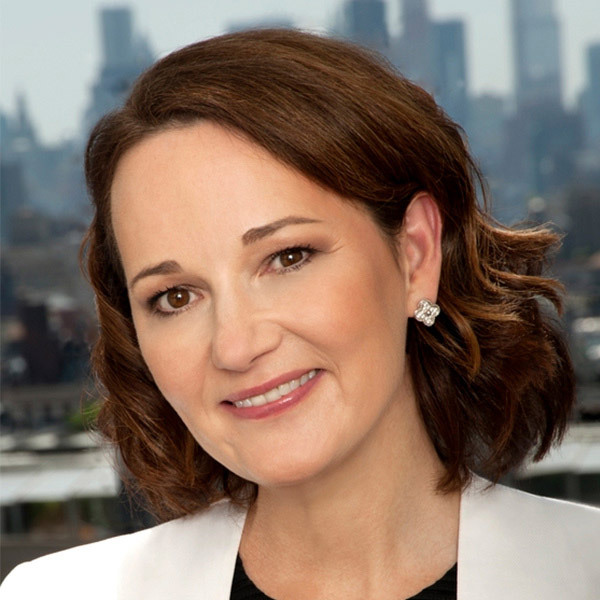 As Executive Vice President of Public Relations for AMC, BBC AMERICA, IFC, SundanceTV and Sundance Now, Marnie Black oversees all consumer public relations functions for AMC Networks’ entertainment networks. 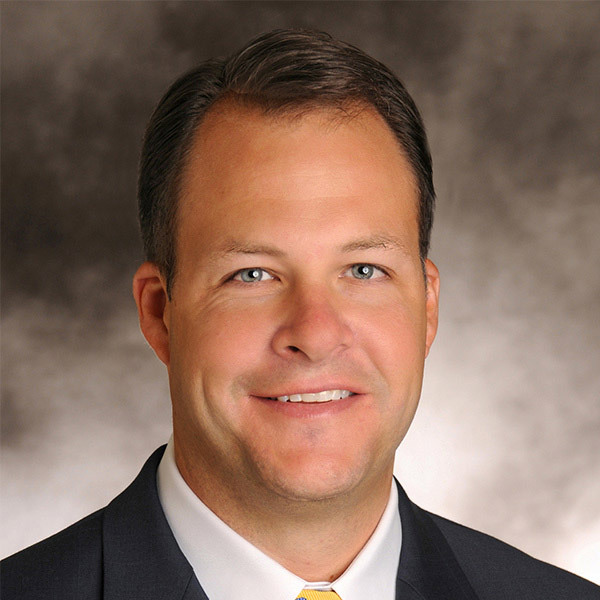 Blake Callaway serves as Executive Director of IFC, the “Always On Slightly Off” home of offbeat, unexpected comedies. 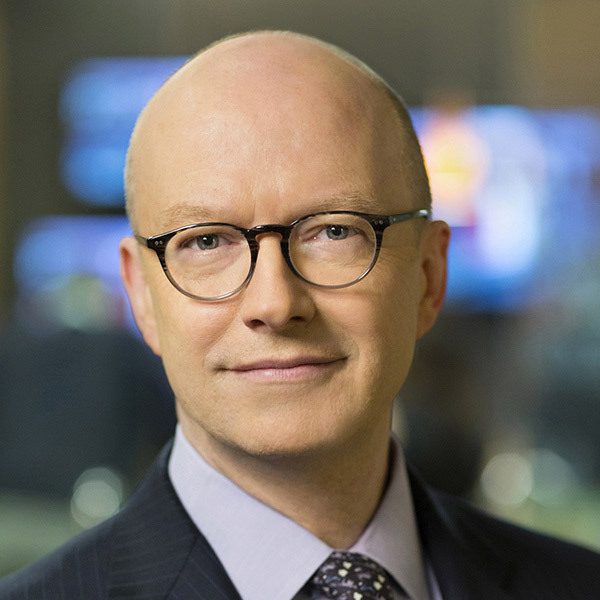 As Executive Director of SundanceTV & Sundance Now, Jan Diedrichsen focuses on delivering critically acclaimed Emmy®, Golden Globe® and Peabody Award-winning television and film featuring some of the world’s most talented creators and performers. 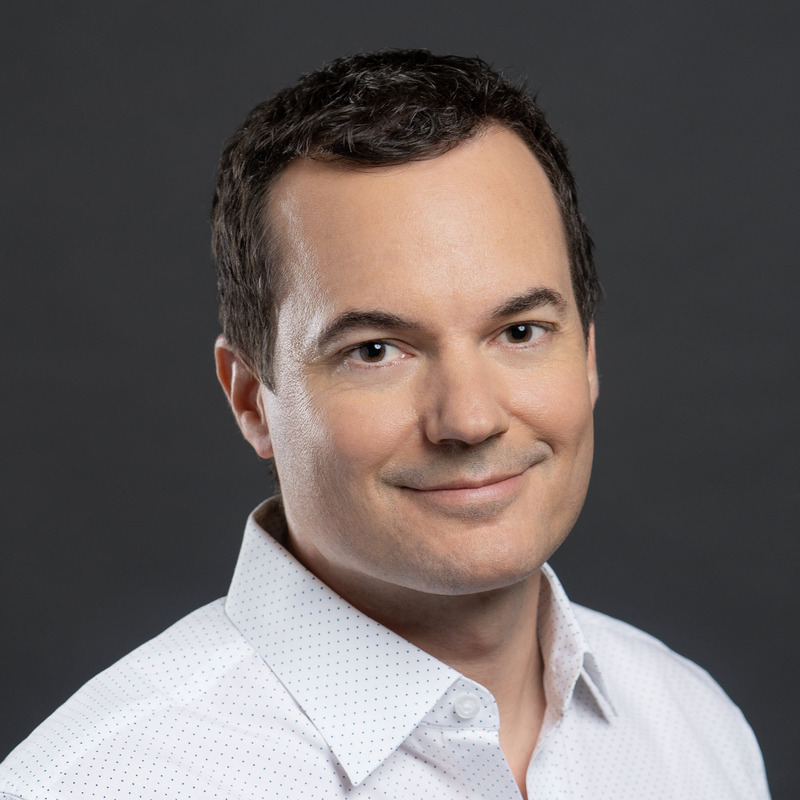 As General Manager of Shudder, Engler oversees all activities and programming strategy as well as the development and introduction of new content formats. 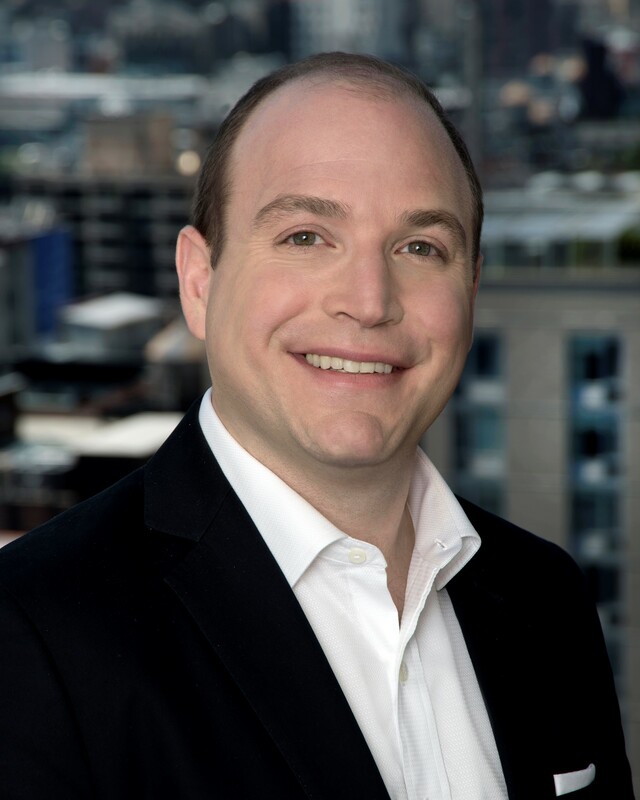 As President and General Manager of WE tv, Juris oversees the network’s creative and business functions, including original program development and production, scheduling and acquisitions, marketing, advertising and promotional efforts and planning and strategy. 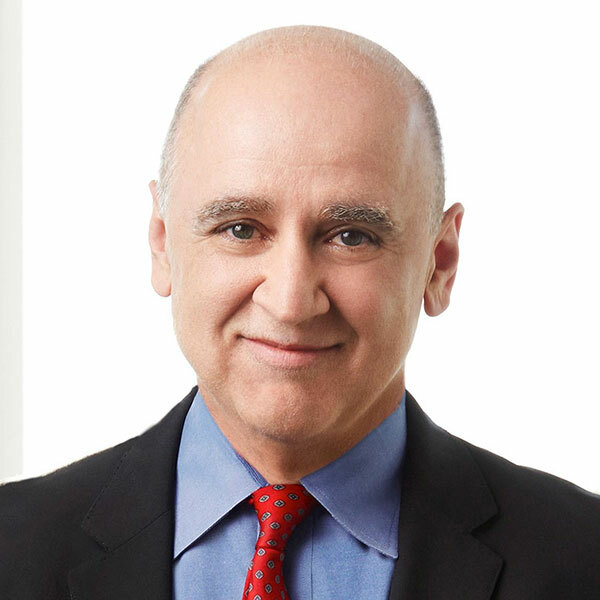 David Madden is AMC Networks’ President of Programming, Entertainment Networks, overseeing all scripted and non-fiction content development for AMC, BBC AMERICA, IFC, Sundance TV, and AMC Studios. 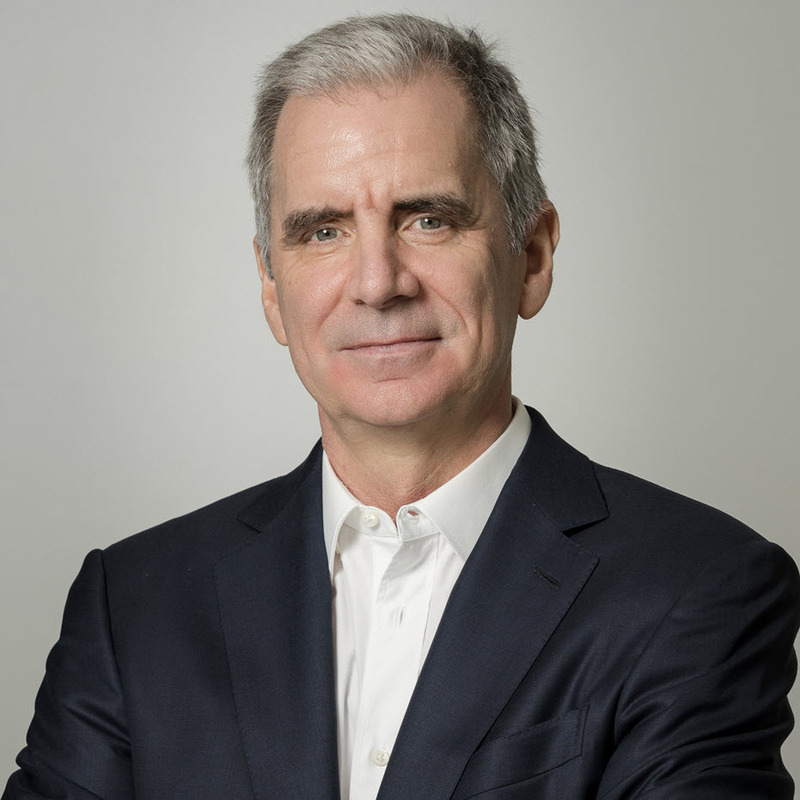 As President, Global Direct-to-Consumer, Miguel Penella is responsible for leading Acorn TV, Shudder, Sundance Now and UMC, AMC Networks’ growing direct-to-consumer businesses that offer compelling and entertaining content that connect with passionate audiences. 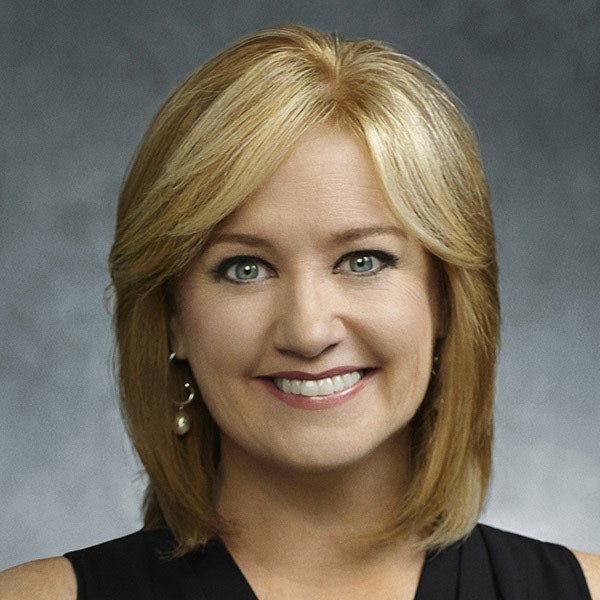 Courtney Thomasma is the Executive Director of BBC AMERICA, a hub of innovative, culturally contagious programming. 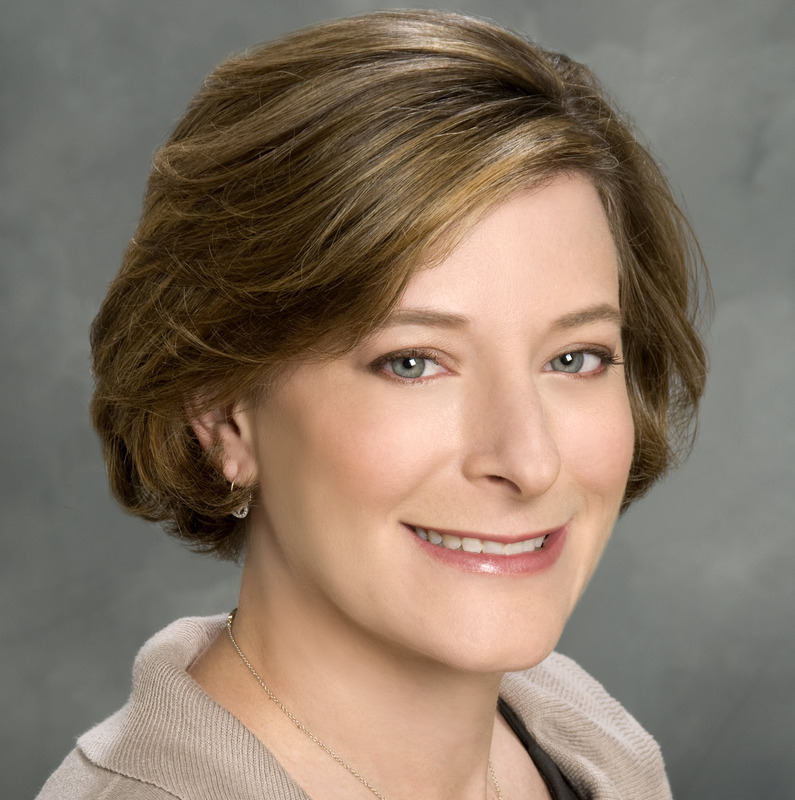 As President of Marketing, Entertainment Networks, Linda Schupack oversees all marketing functions for AMC, BBC AMERICA, SundanceTV, and IFC. 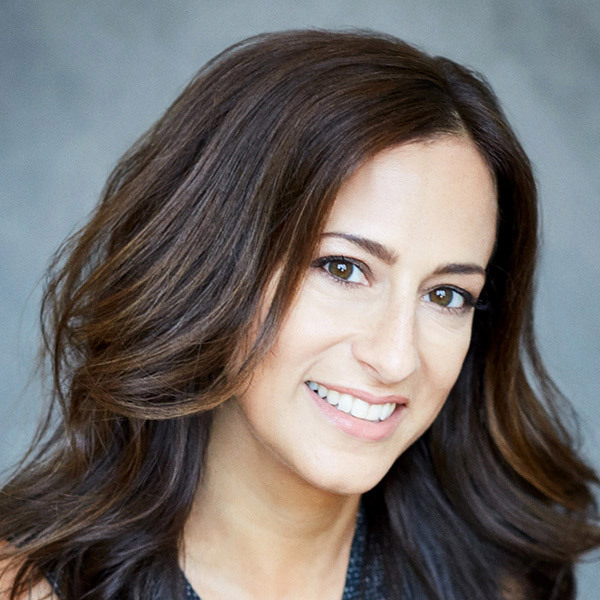 As Co-President of IFC Films and Sundance Selects, Lisa Schwartz serves as a full partner in all of the company’s operations, including oversight of creative and financial success of the film brands. 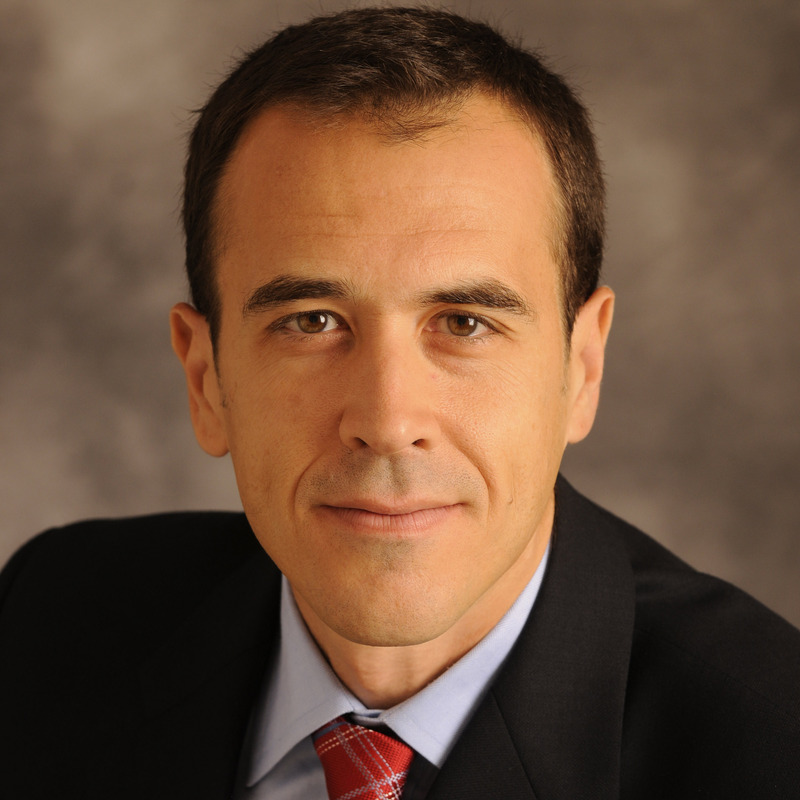 As Executive Vice President/Managing Director of AMC Networks International (AMCNI) Southern Europe Manuel Balsera has oversight of the company’s globally renowned and locally relevant channels in various programming genres. 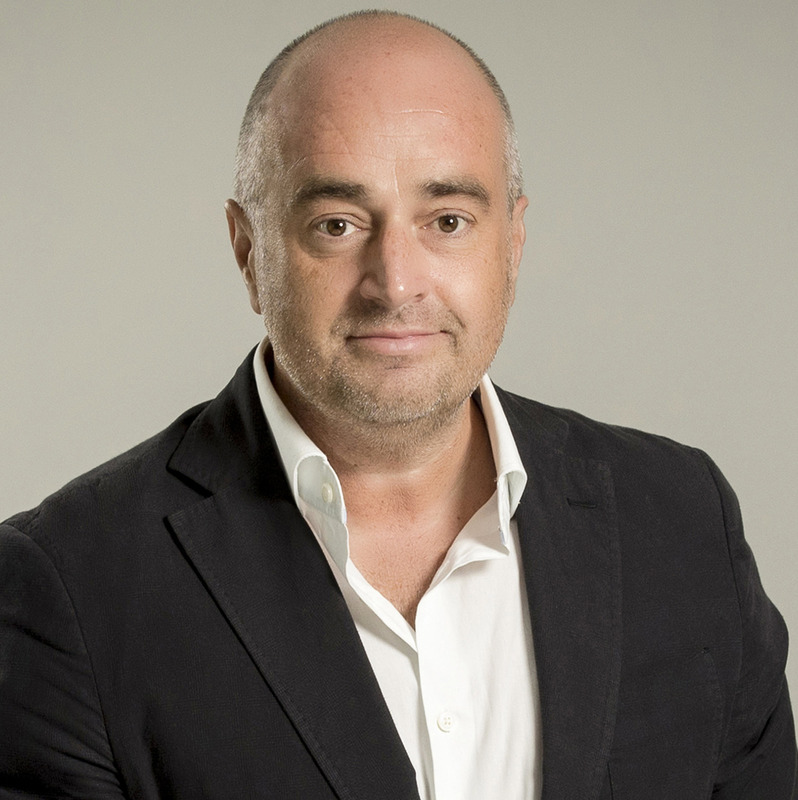 As Executive Vice President/Managing Director of AMC Networks International (AMCNI) Latin America Ricardo Debén has oversight of the company’s globally renowned and locally relevant channels in various programming genres. 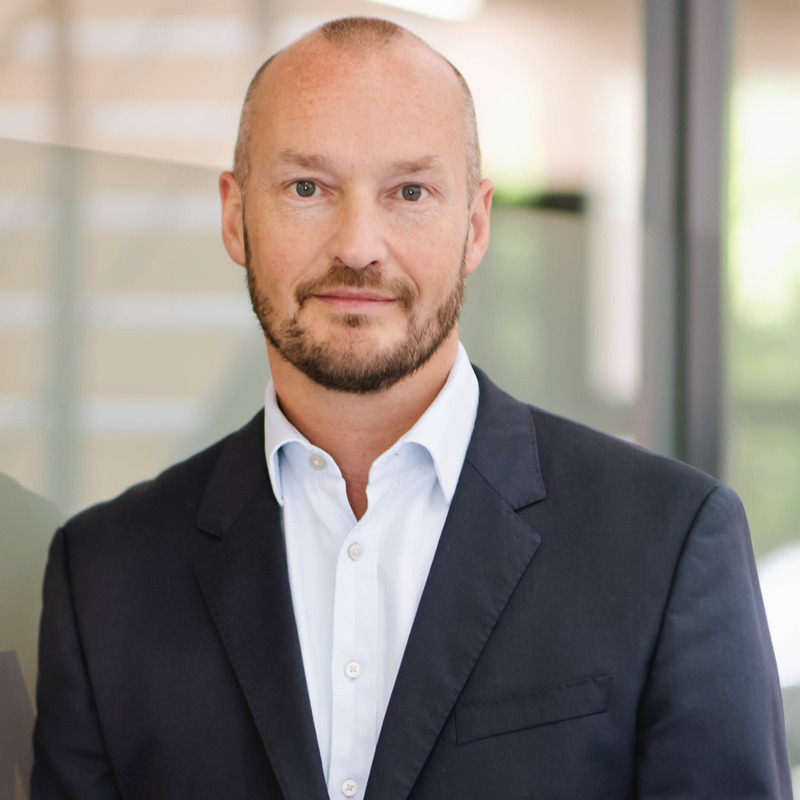 As Executive Vice President/Managing Director of AMC Networks International UK, which also Poland, Middle East and Africa, Kevin Dickie has oversight of the company’s globally renowned and locally relevant channels in various programming genres. 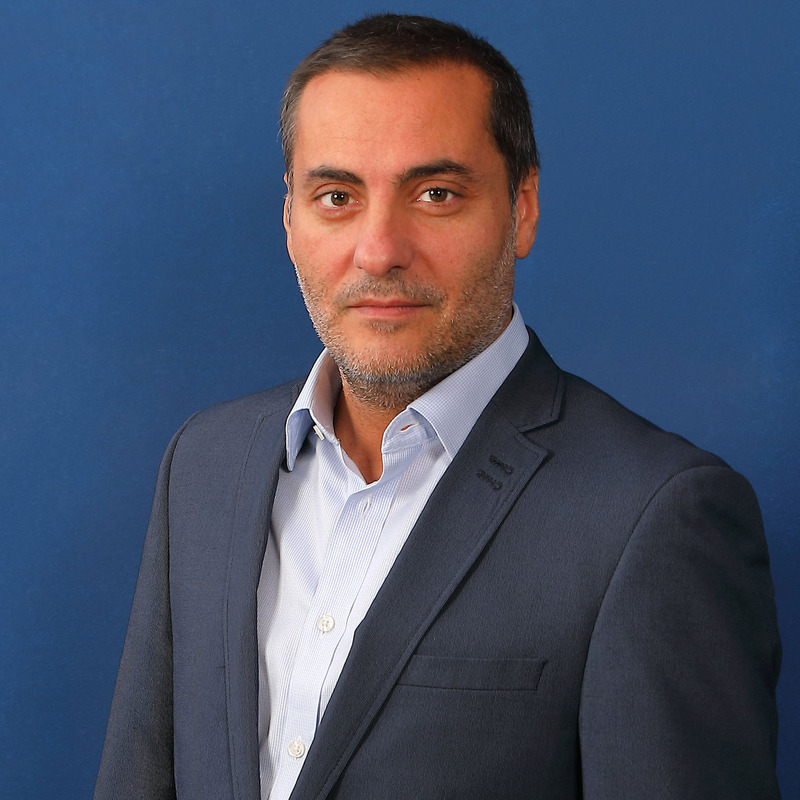 As Executive Vice President/Managing Director of AMC Networks International (AMCNI) Central and Northern Europe Levente Málnay has oversight of the company’s globally renowned and locally relevant channels in various programming genres. 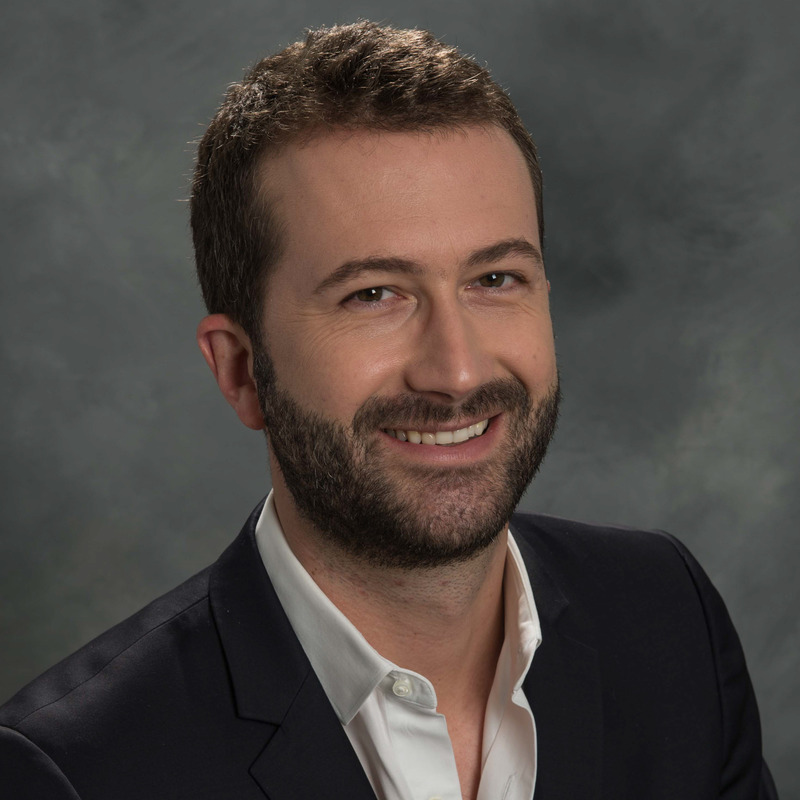 As Senior Vice President of Marketing for AMC Networks International, Géraud Alazard is responsibile for all brands including AMC and SundanceTV Global and locally recognized channels in various genres in more than 140 territories and countries worldwide. 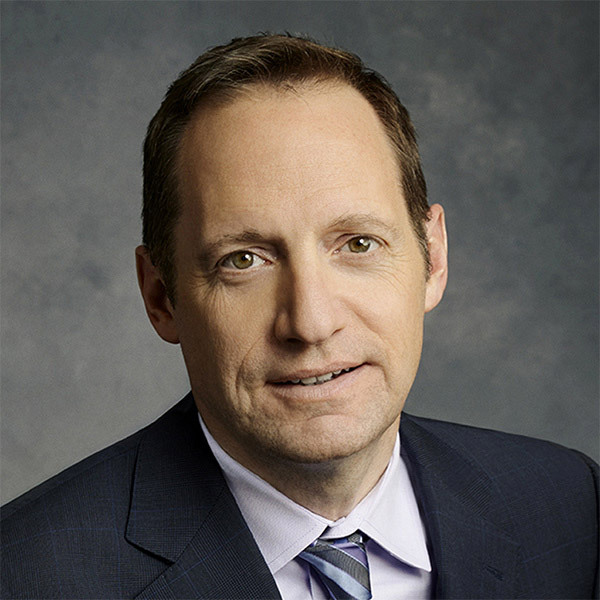 As Executive Vice President of Programming and Operations for AMC Global and SundanceTV Global, Harold Gronenthal oversees programming, scheduling, acquisitions and network operations of AMC Networks’ popular and award-winning brands. 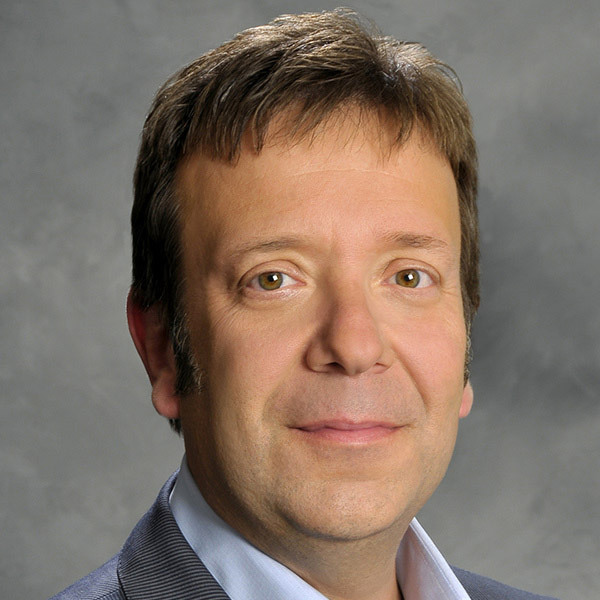 As Executive Vice President of Global Distribution for AMC Networks International, Palluth oversees the Company’s global distribution efforts and leads the development of distribution strategies and revenue objectives across Asia, Europe, Latin America and Africa. 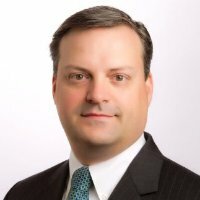 Trish Walker is part of the senior leadership team of the international group of AMC Networks responsible for leading the HR function.